Hi everyone! 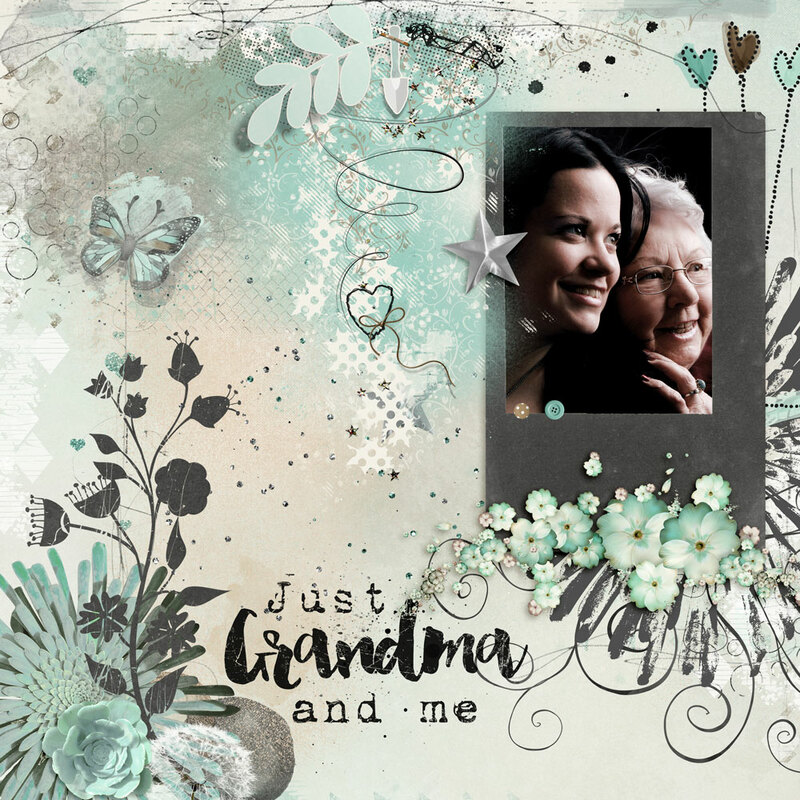 Anne here with a page I made using the Granny’s Garden collection from NBK Design at The Lilypad. 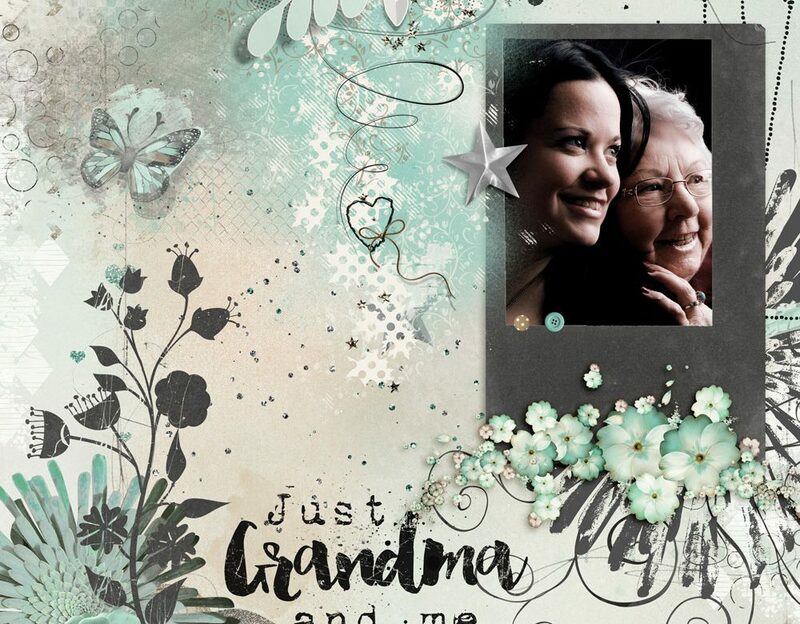 The photo in this layout isn’t actually of my grandmother because she didn’t like having her photo taken. She was very self-conscious about her nose, which she seemed to think was abnormally long. It wasn’t. But although she lived to be 106, in all those years we never did manage to convince her of that.